I'm always the first to admit that I don't know a lot about makeup. I know it goes on your face, and I kinda know what goes where. Foundation, bronzer, contouring... these were pretty much foreign concepts to me previous to blogging. So I'm all for anything that makes any of that easier! 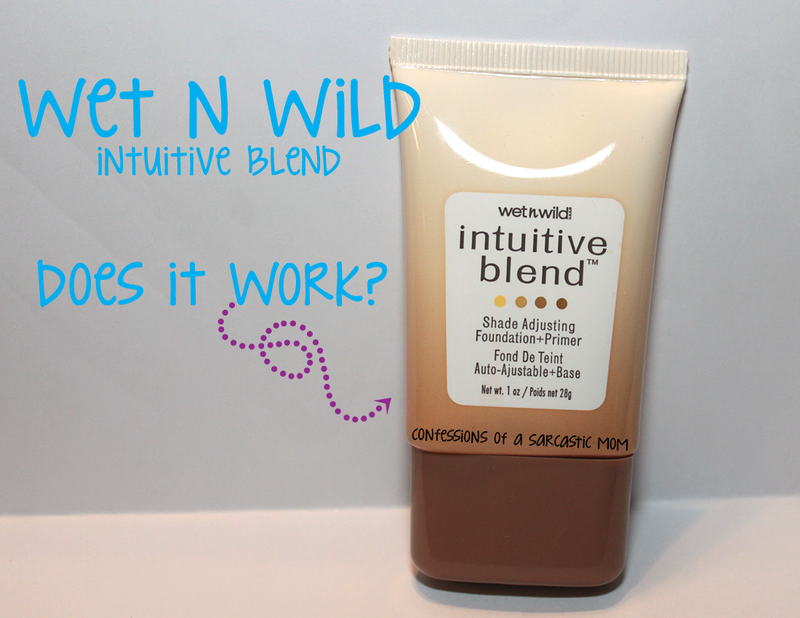 I picked up this Wet n Wild Intuitive Blend Shade Adjusting Foundation and Primer. How did it work? You can see on the left is a small dot of the foundation. It's milky white with beads. Those beads hold the color correcting properties. 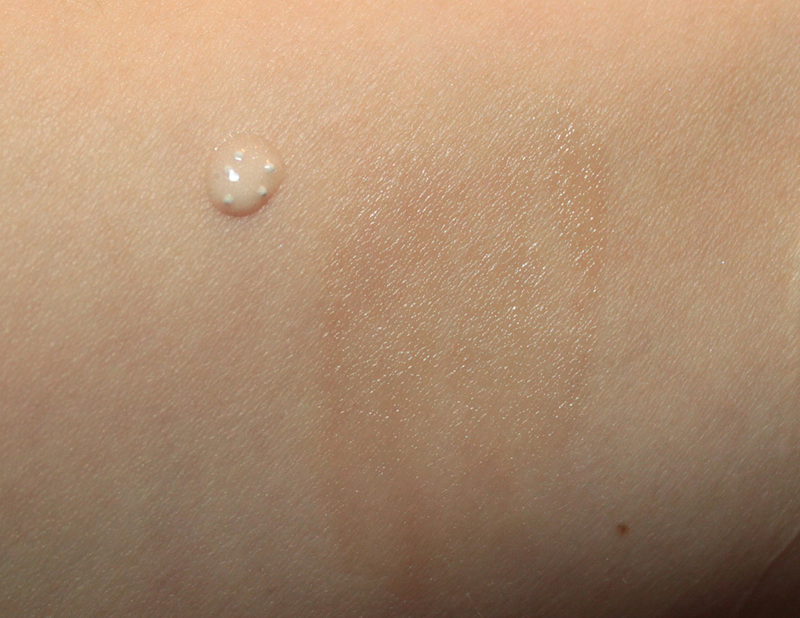 When you rub the foundation in, those beads burst, and the result is pictured to the right. You can see a slightly darker area. That's where I rubbed some of the foundation into my skin. 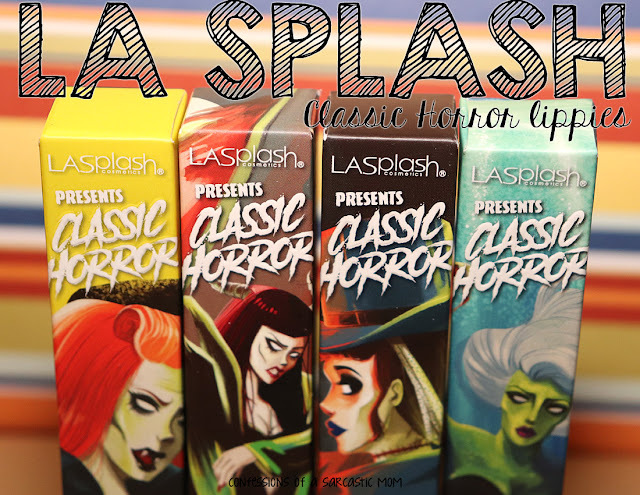 It's very subtle, covers well and is pretty silky as you apply it. I like it. To truly know if this works, I should use it on someone of a different skintone. However, I know this has so far worked for me. It's taken a lot of the guess work out of finding the right foundation! I purchased this at Dollar General Store a while back, and it was around $5 at the time. I'm not certain of the price now. However, it is sold several other places, such as Walgreens and some WalMarts. I chose the medium shade, but it also comes in fair, light and tan.